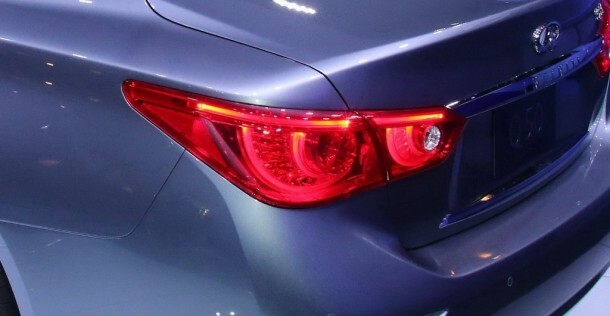 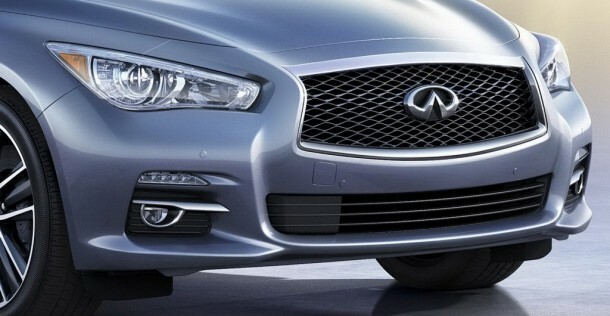 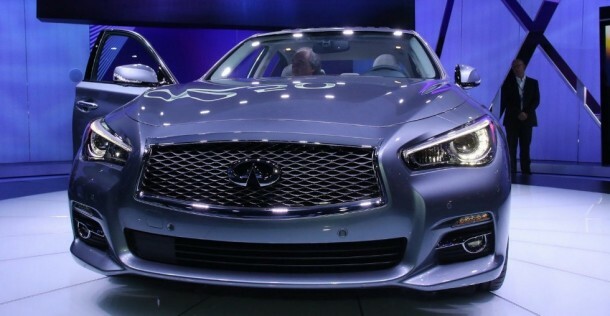 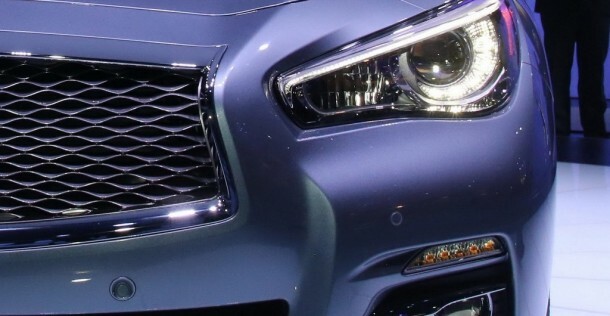 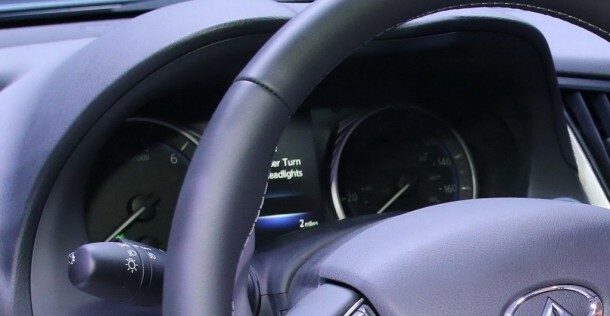 Infiniti Q50 - rywal dla BMW serii 5? 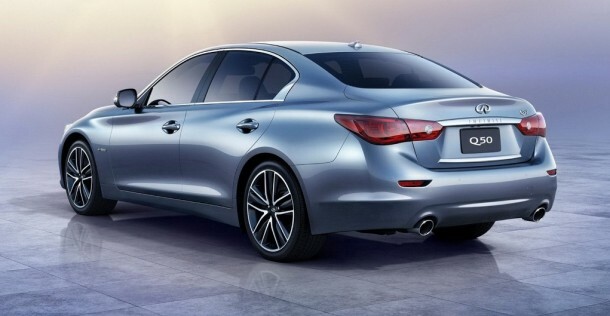 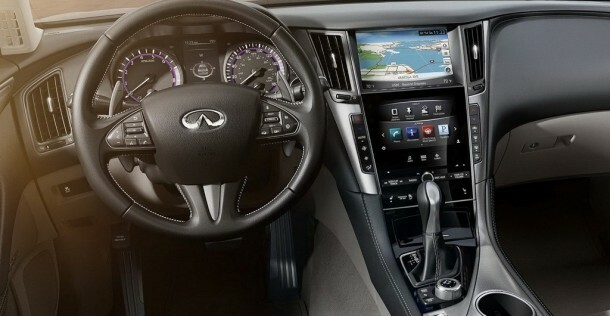 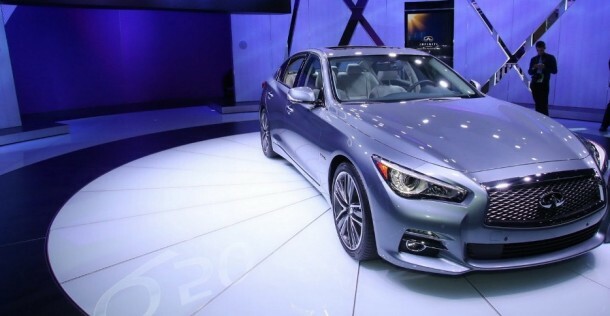 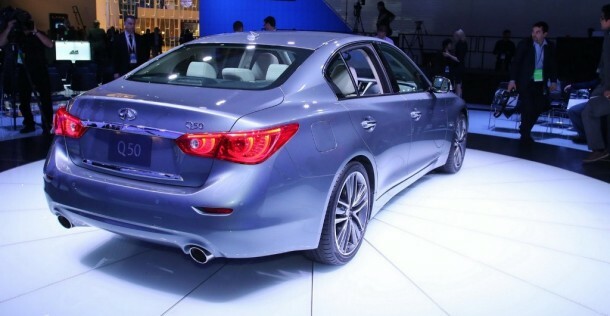 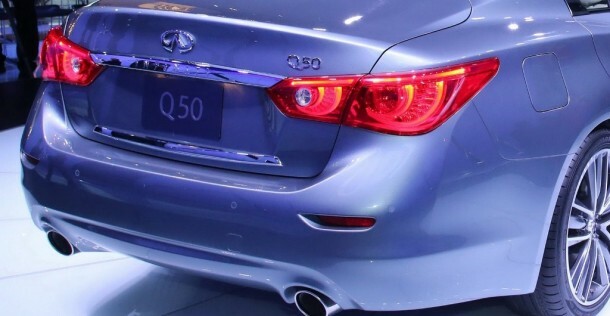 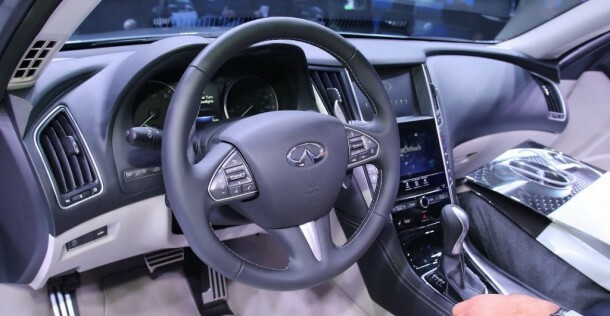 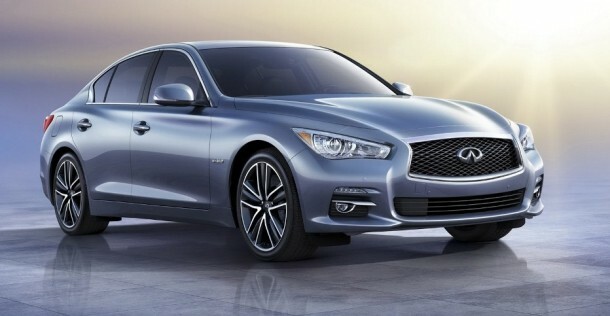 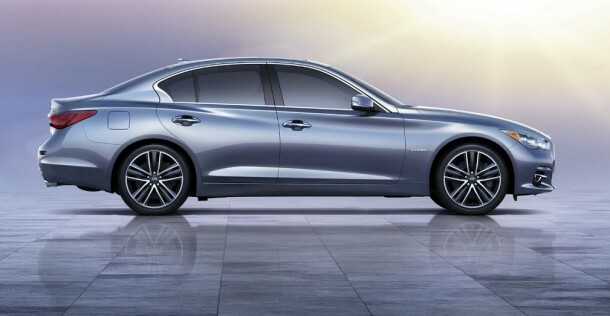 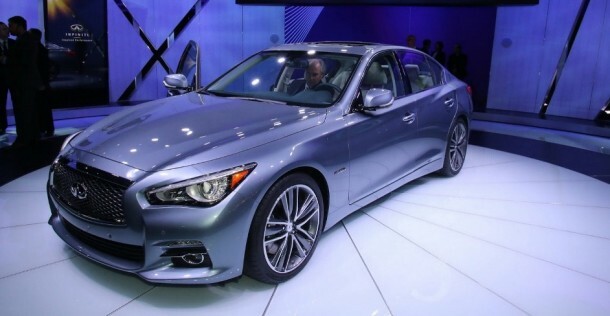 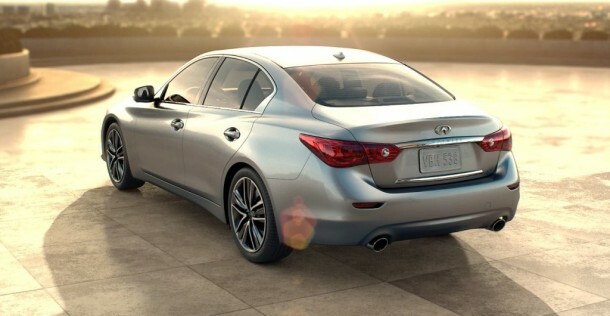 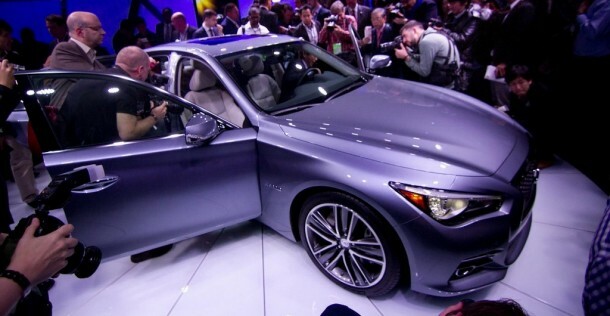 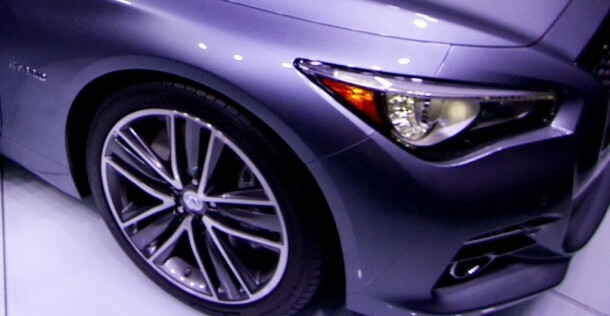 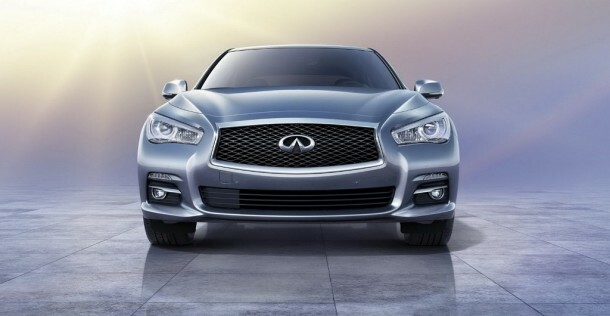 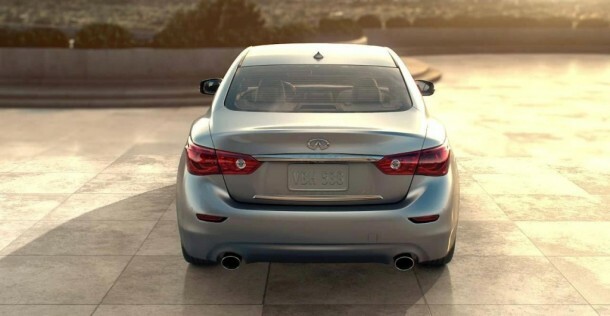 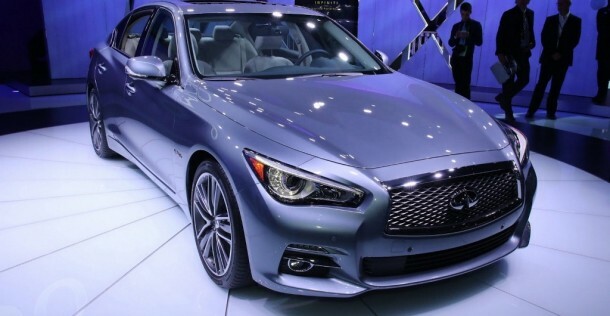 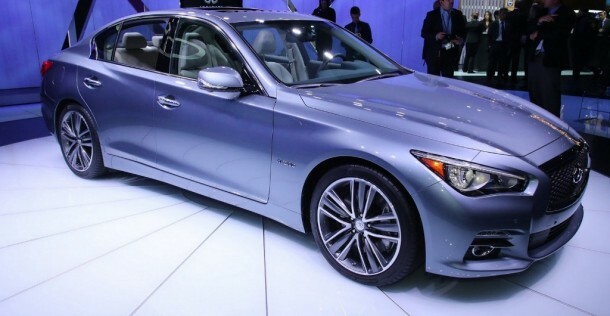 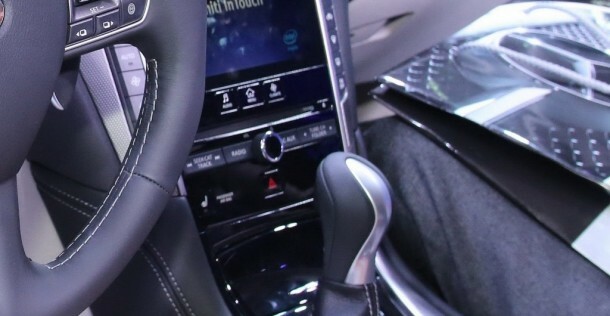 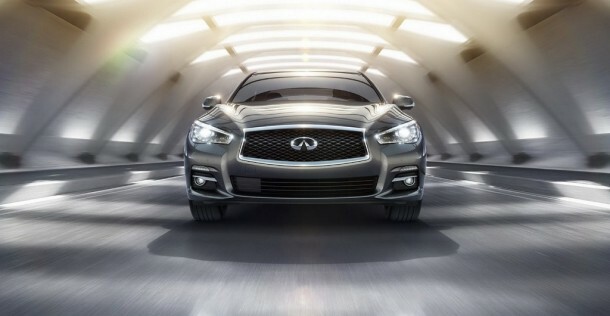 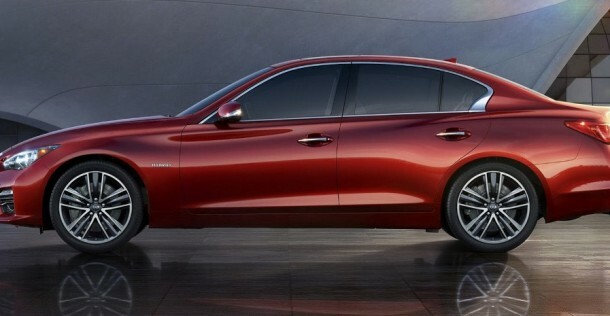 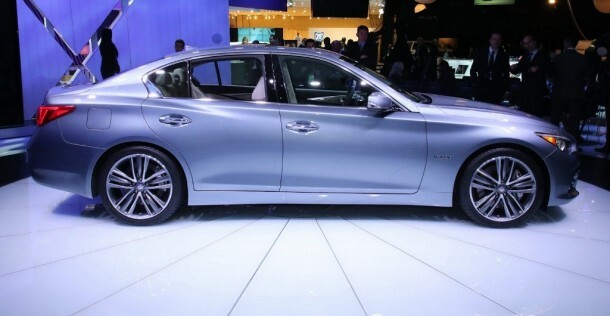 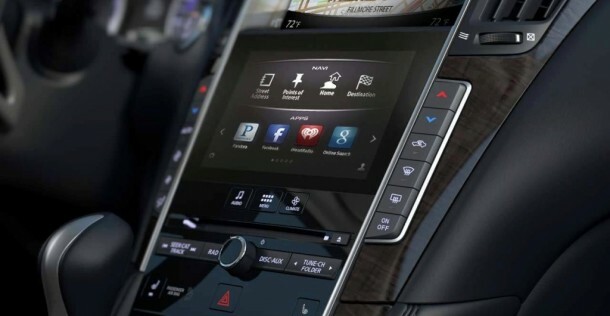 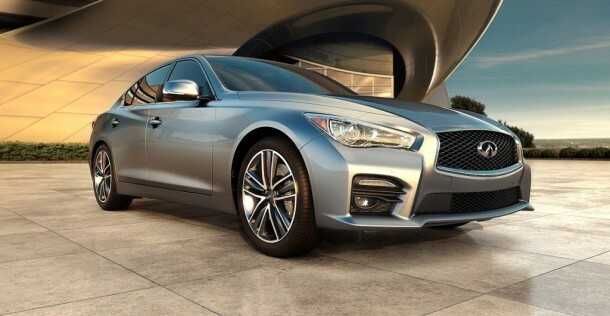 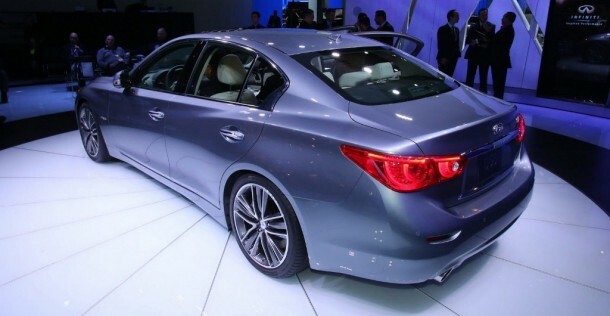 HRYmbBBIyZBKixjaj 02.04.2013 14.05 Infiniti Q50 Infiniti must have some very strong unpomicg plans for new models to entice Mr.Nysschen to come aboard coupled with a more stable executive management team. 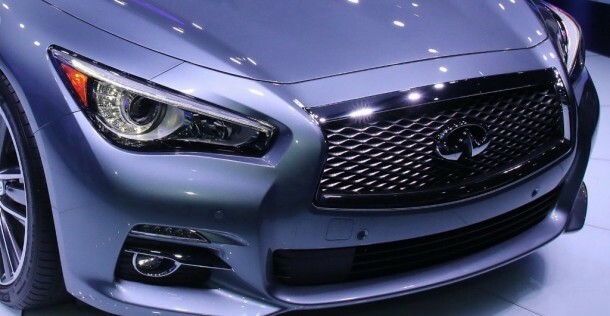 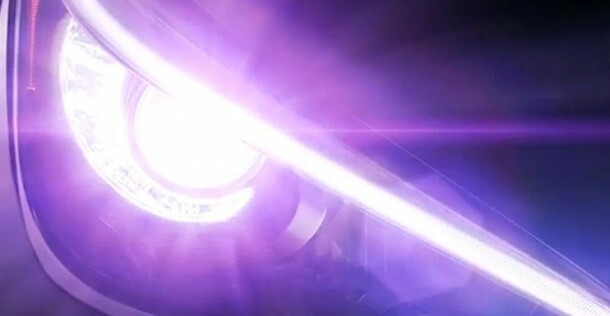 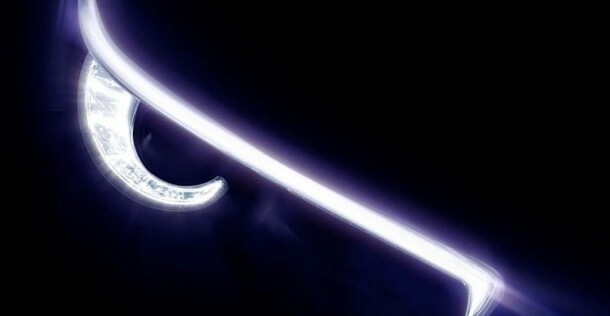 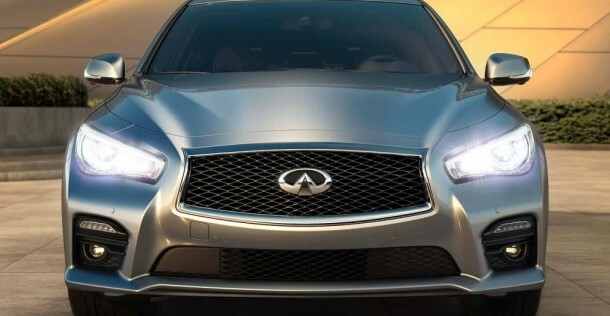 Once he helps Infiniti develop a full line of competitive products including an all new Q45/Q56 luxury sedan and leading edge sports cars he will rise even further within the brand. 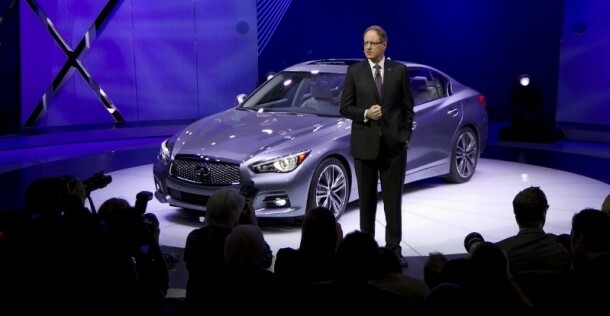 Congrats to him, I'm more than optimistic he is the right person to point Infiniti in the direction of success.